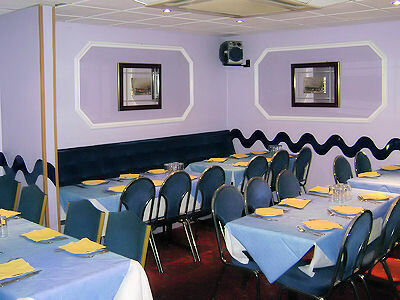 Located at the start of the famous Curry Mile in Rusholme, the heart and soul of Spicy Hut restaurant is spectacularly good food in an informal family friendly atmosphere. The very best ingredients, imaginative recipes and innovative menus have ensured a devoted following among customers for years. 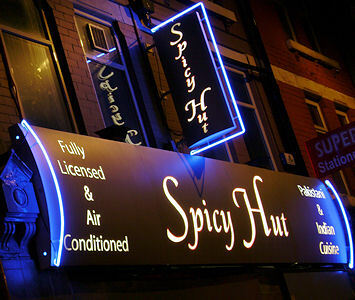 Spicy Hut provide the warmest welcome whoever the customer and whatever the occasion. 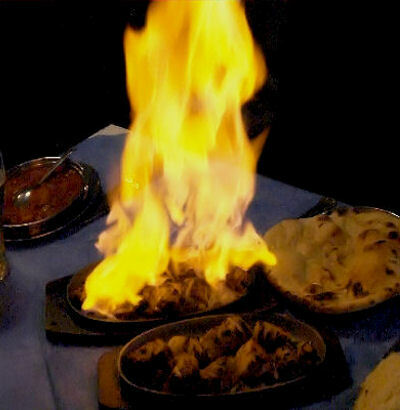 Spicy Hut is famous for its signature dishes - Sizzlers and Sizzling Shashliks are flambéed with a touch of alcohol at your table creating a unique and spectacular presentation, producing a spectacular flaming effect which brings out the full flavour of the food and spices. 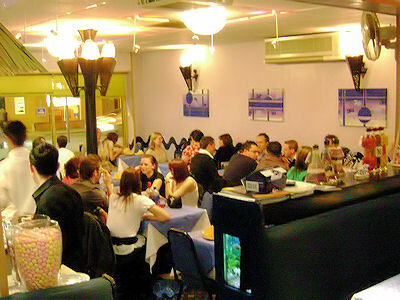 The menu offers a choice of the best Indian and Pakistani cuisine - traditional, authentic and unique in taste. All meals served are Halal with coleslaw, mango chutney, red onion, mint sauce, Indian salad with every order, charged at 50p per person. The secret of their success is the same now as it always has been – a passion for curry, great service, a love of people, a relaxed, comfortable atmosphere and an amazingly modest bill at the end of the evening. Spicy Hut offer a home delivery service. Simply ring Spicy Hut with your order and pay over the phone by credit or debit card. 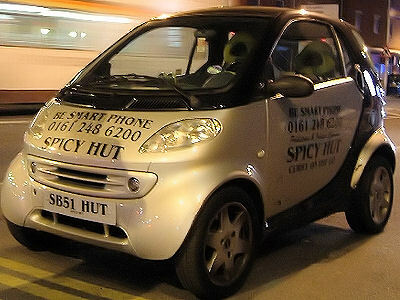 The Spicy Hut Smart Car will wing its way to you with your order. 'Sweet Heat Technology', heated filaments in the delivery bags, keep your food as hot and as fresh as in the restaurant.